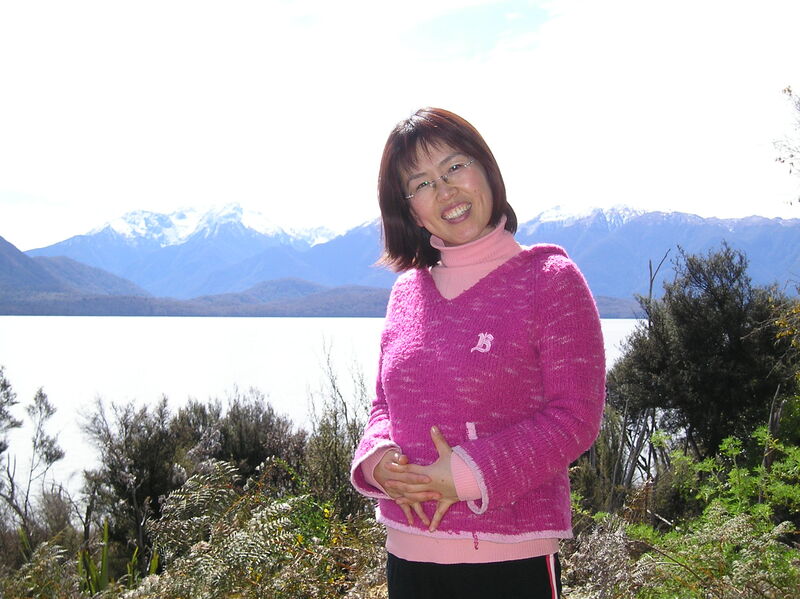 Hello, I am Jeong Ha KIM, currently enrolled in the Graduate Diploma in Education at QUT. I was very fortunate and feel privileged to have received a scholarship to attend the National Kodály Conference in September 2016. 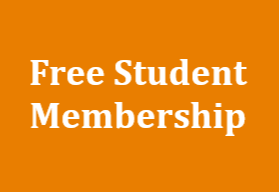 My interest in the Kodály method began some years ago when I studied in Germany for my Masters in Music Education and Piano Performance. At the time, Kodály workshops were available as well, but I was not able to attend as the fees were too expensive for a student. Therefore, I was particularly happy to get the chance now to attend the 2016 Kodály conference. 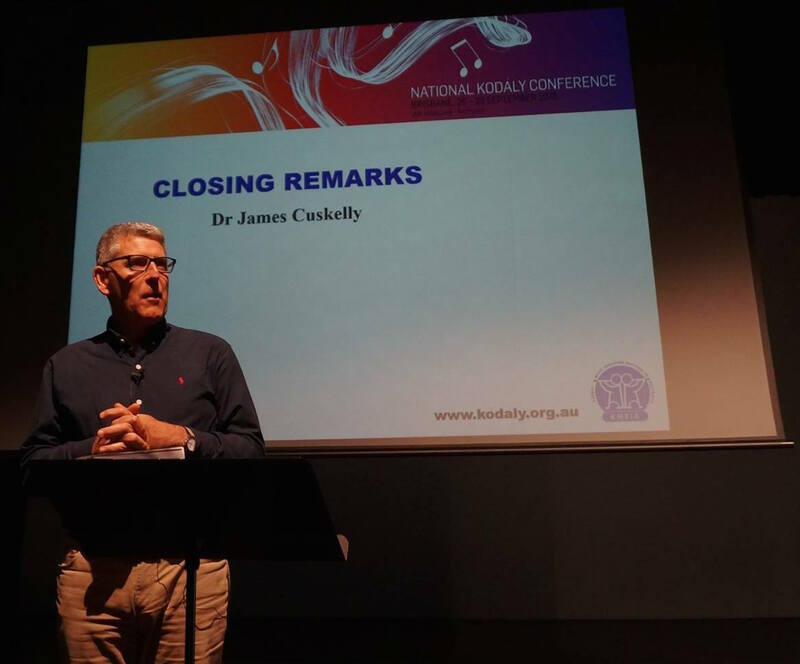 Beginning with the first day’s Keynote presentations, I became so inspired and cried with joy (and I tried so hard to hide my emotion) and this inspiration kept me thrilled throughout the conference until the final address made by Dr. James Cuskelly. There were so many interesting sessions that I wanted to attend, and sometimes it felt difficult to choose only one at each time. I tried to attend sessions that covered all levels to receive insights into the application of the Kodály methodology from early childhood to high school education. In particular, it was exciting to attend sessions for middle years and upper secondary classrooms (such as exploring Blues and Western classical music). This conference provided me not only with specific Kodály musical guidelines but also the rediscovery of my personal musical enjoyment. Additionally, considering my international music education background (South Korea and Germany) I benefited greatly from learning more about Australian music education. 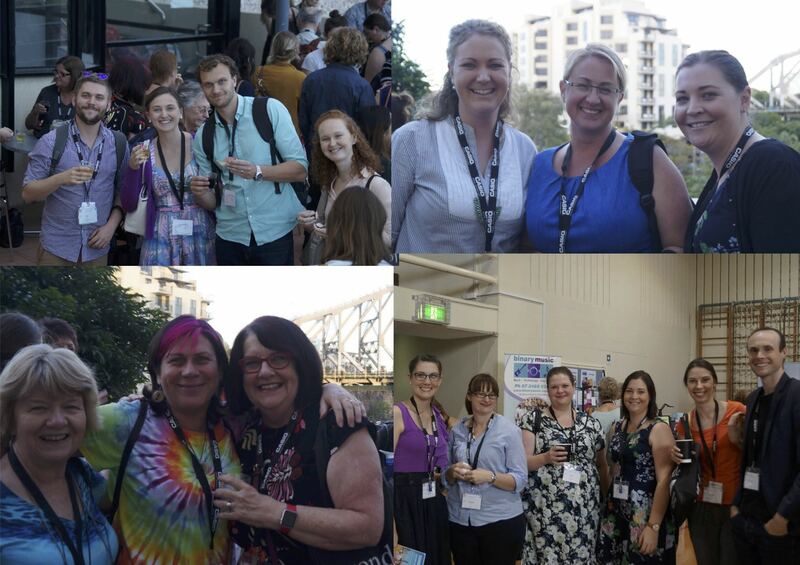 Besides, I have met many music teachers and also made some good friends during the conference, which made me so happy and this was another wonderful outcome of the conference. Also, please allow me to share my story with all members of KMEIA. Before the conference, I had the great opportunity to have some classroom observations with Dr. James Cuskelly at St Aidan’s Anglican Girls School. 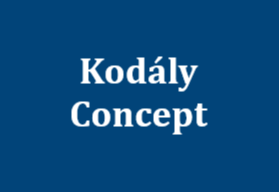 Every week for almost two months long, he and his colleague showed me their music classes which gave me more than enough motivation to use the Kodály method. However, during this national conference, I received so much more inspiration and musical knowledge that I will be able to apply in my future music teaching. Just following the conference, I did my teaching practicum. With the help of my supervising teacher, I was able to apply my freshly learned Kodály methods in music classes. This all helped me to achieve an ‘excellent’ mark in the final report of my prac! 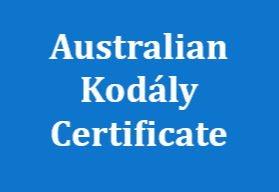 I wish to thank all the committee members of KMEIA for giving me such a wonderful opportunity and I can’t wait till the next conference in Perth to continue my musical journey into the wonderful world of Kodály teaching.